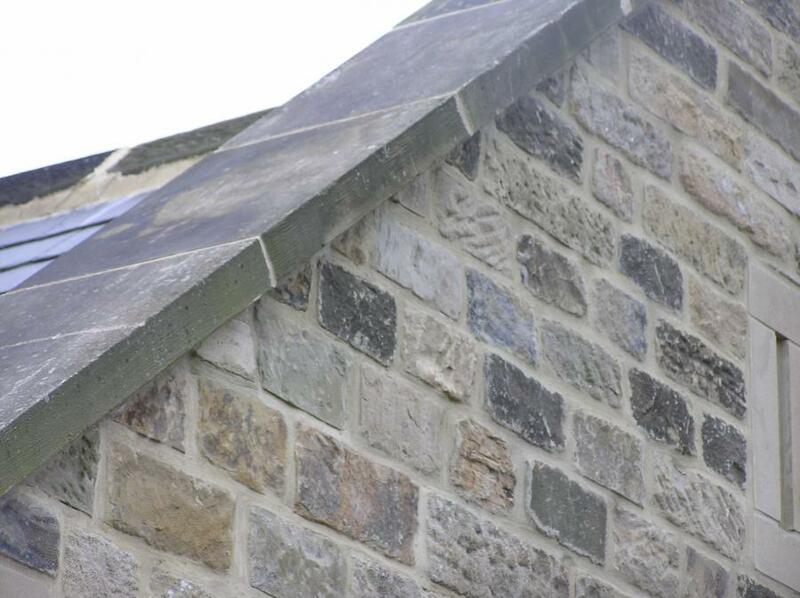 1000+ yards of good quality punched faced stone, all sizes, backed off and ready to lay. 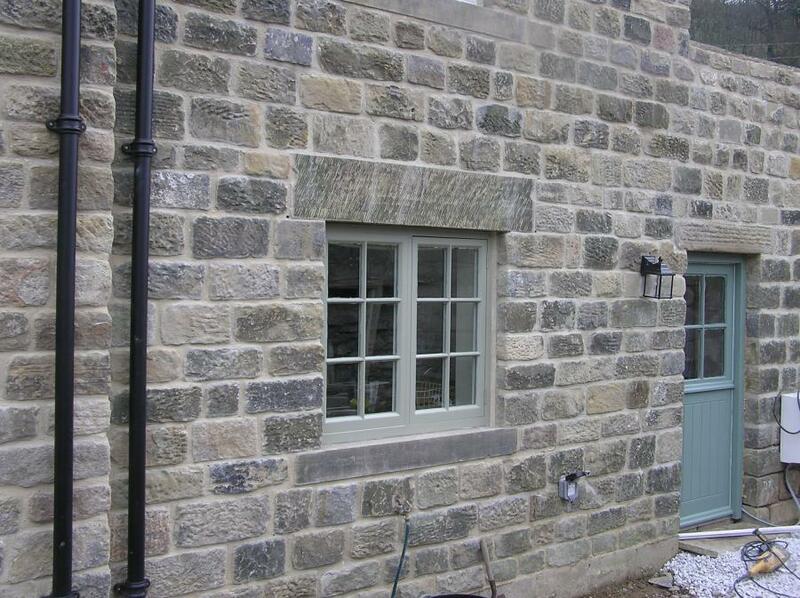 Ideal for house builders etc. 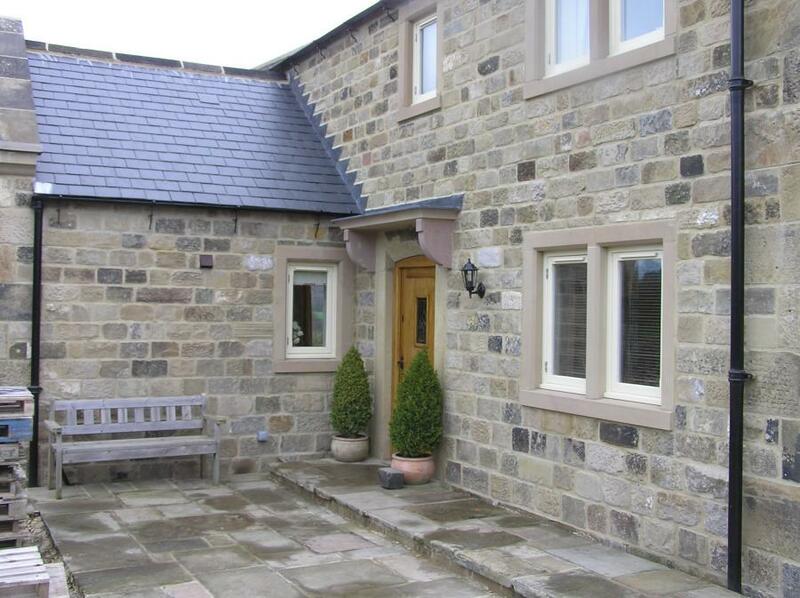 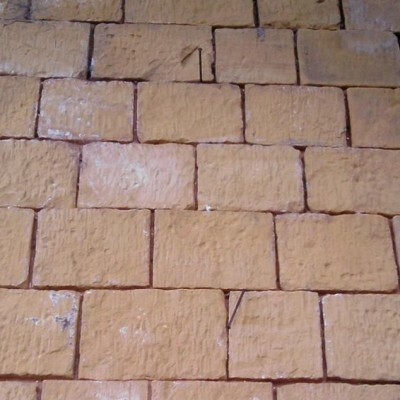 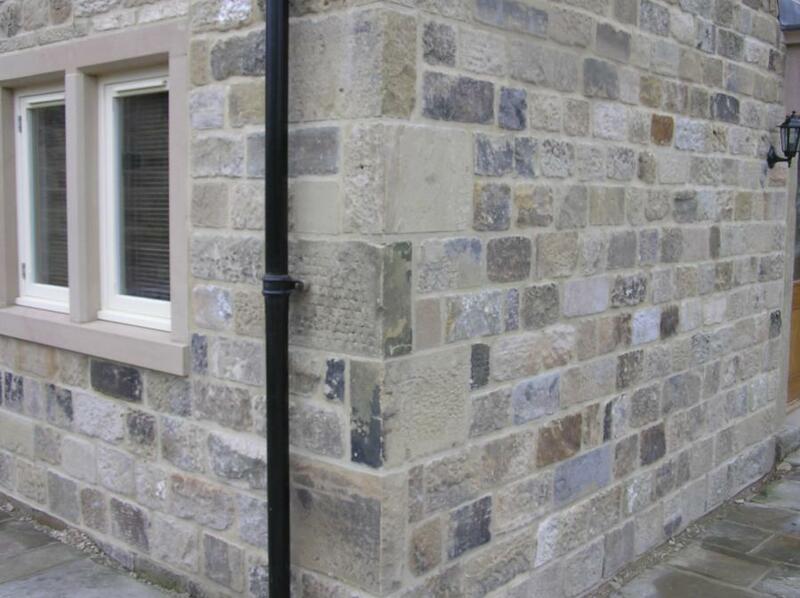 We have all other types of walling stone including limestone and other reclaimed cobbles, flags, lintels and cills etc.